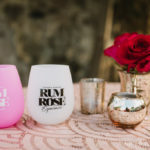 Cruzan Foodie Bucket List series is finally here! 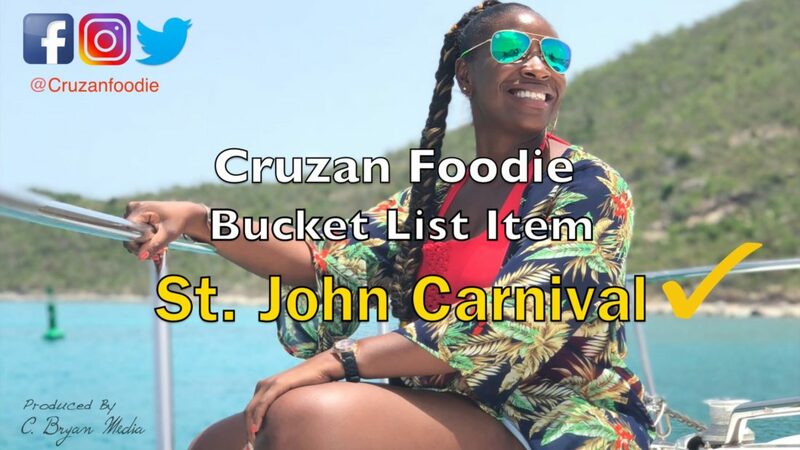 This is the first video of the Cruzan Foodie Bucket List series – St. John Carnival. Although St. John is less than 50 miles away from St. Croix, I never had the chance to experience their carnival. Crazy, right? The month long event takes place each year beginning in early June and ends on July 4th with a parade and fireworks! 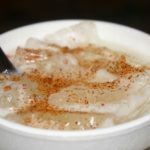 Hit play below and see what St. John Carnival is all about. Expect the unexpected!